More than 300 photography researchers and enthusiasts from across the globe gathered for the first-ever PhotoHistory/PhotoFuture conference April 20-22. 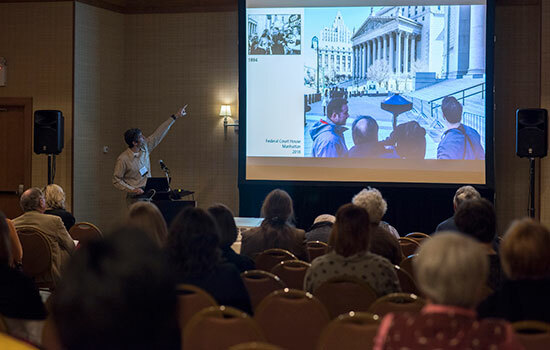 The international conference featured presentations by leading photography scholars including experts from such prestigious organizations as the Smithsonian Institution and the National Geographic Society. The conference was sponsored by RIT Press, the scholarly book publishing enterprise at the Rochester Institute of Technology. Jane Wattenberg ’73 (photography) delivered a talk titled “SNAP! CLICK! POP! A Century of Photography in Children’s Books, 1890-1990: Documents to Dreams.” Wattenberg, a San Francisco resident, is the author, photographer and illustrator of several award-winning children’s books including Henny-Penny and Mrs. Mustard’s Baby Faces. 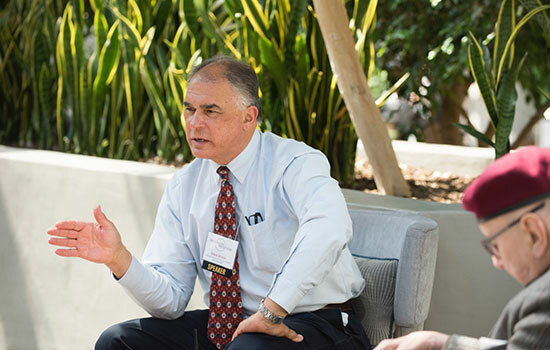 Two dozen RIT undergraduate and graduate students attended the conference, thanks to generous anonymous donors who paid their registration fees. The student beneficiaries were selected by Therese Mulligan, professor and administrative chair of the School of Photographic Arts and Sciences. 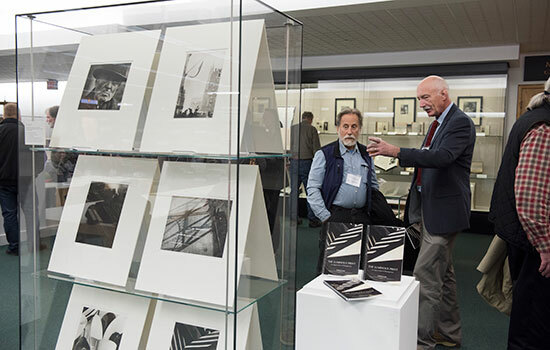 In addition to the scholarly presentations, RIT Archives, RIT Cary Graphic Arts Collection, University Gallery, the William Harris Gallery and RIT’s Image Permanence Institute (IPI) filled-out attendees’ Friday evening with special photography exhibitions and a tour of IPI’s facilities. The conference concluded with a photography-focused antique show and sale on Sunday, April 22.